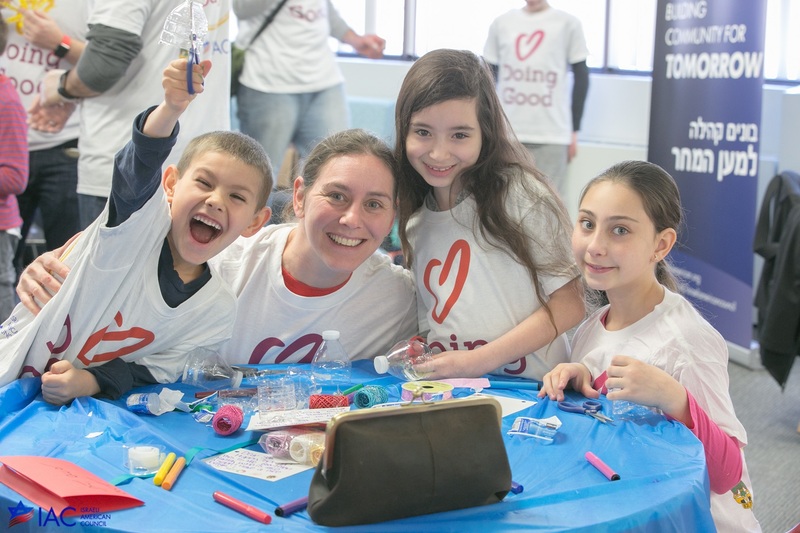 Good Deeds Day is a great celebration for organizations and nonprofits that work with volunteers year-round. The volunteers are, in a lot of cases, the blood that runs through the veins of the organization and keeps its heart pumping, so it’s important to give them the thanks they deserve. This is why a lot of non-profit organizations worldwide choose to host an event for their volunteers this April 15. You could give out volunteer certificates, or maybe invite the population you are helping in your organization – anything that will make your volunteers feel how impactful the work they’re doing is! Want to meet hundreds of good-doers in your area and not sure how? You’ve come to the right place. 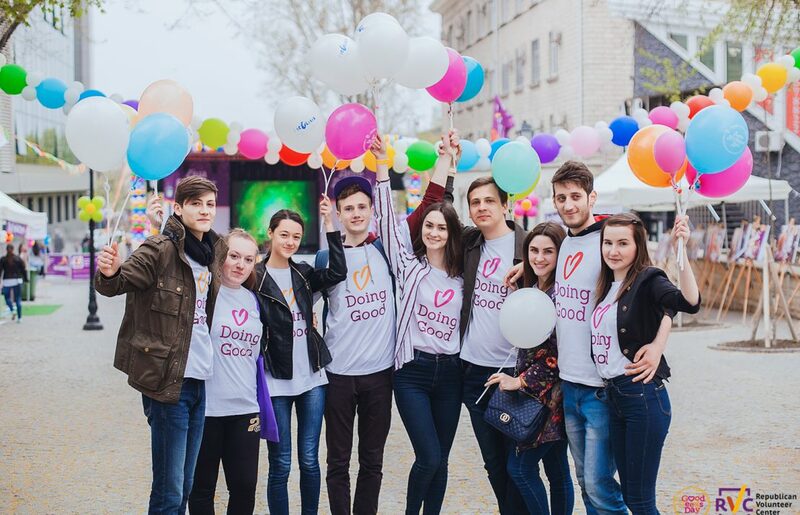 Celebrate Good Deeds Day in style in one of our public events around the world! With events in Latin America, Asia, Europe and even the Caribbeans – you’re bound to find an event to take part in. 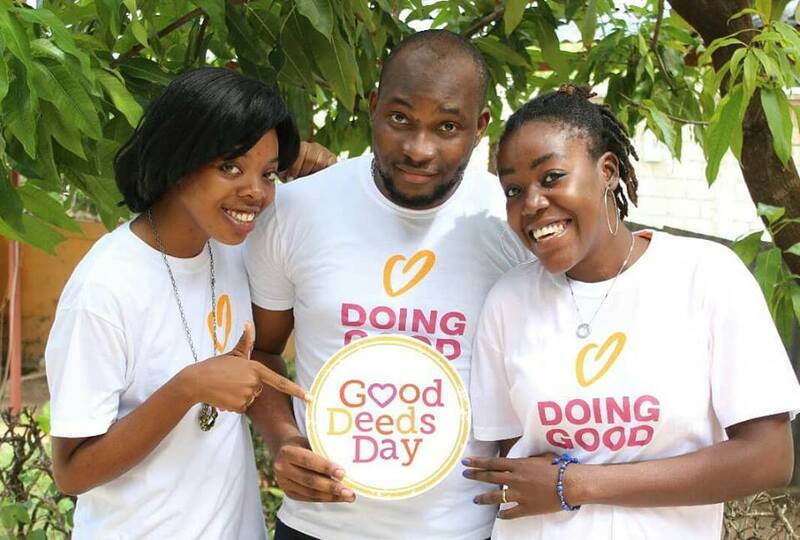 Read about highlighted events here and follow your local Good Deeds Day country page on Facebook to find out more! Did you know? 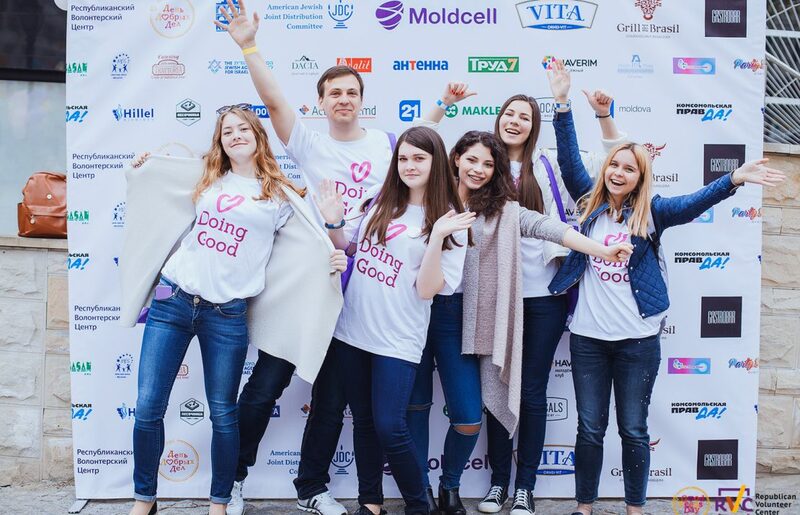 Good Deeds Day’s goal is to show people that volunteering and doing good is something you can do easily and quickly, and isn’t a hassle. Prove us right by using our pinnacle celebration day to promote your favorite nonprofit organization. We came up with four simple ways for you to show love to an organization close to your heart, but we’re sure you can get creative and come up with dozens more! If sometime in the next week you have a date-night planned with a friend or significant other, use your quality time to do good together! Any volunteer opportunity is more fun when done with a partner – the sky’s the limit! Contact an organization you like, a library, soup kitchen or kindergarten, and offer your time and helping hands. Is hands-on work your way to give back? There’s still time to choose a project you can take part in on April 15. Our handy activity guide is divided into categories, and the first one, “Easy, last minute projects”, has a variety of ideas on last-minute projects you can do on Good Deeds Day. Want to volunteer ASAP? Take a look at these options – they each only take a few minutes to a few hours to plan!